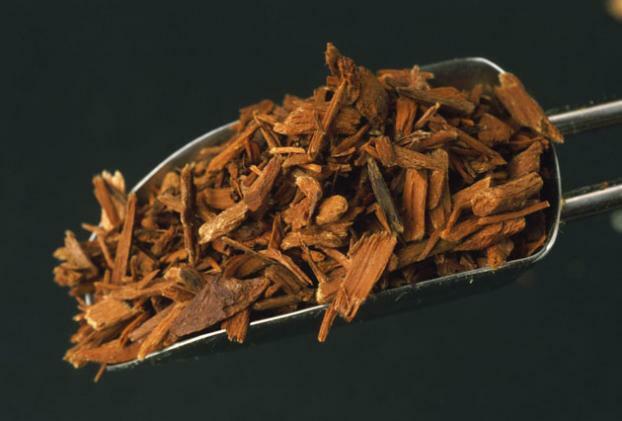 Yohimbine is an alkaloid with stimulant and aphrodisiac effects found naturally in the bark of Pausinystalia yohimbe (Yohimbe). Yohimbe is most often used to treat erectile dysfunction, sexual problems caused by medications for depression, and general sexual problems in both men and women . Ostojic and Sergej M.  wanted to determine the effects of yohimbine supplementation on body composition and exercise performance in professional soccer players. Twenty top-level male soccer players were orally ingesting either yohimbine (20 milligrams per day) or a placebo for 21 days. There were no statistically significant in-between group differences in body mass and muscle mass. However, percentage of body fat significantly decreased in the yohimbine group after the supplementation (9.3 +/- 1.1 vs. 7.1 +/- 2.2%; p < 0.05). Researchers concluded that yohimbine combined with resistance training does not significantly alter the body mass, muscle mass, or performance but it nonetheless appears to be suitable as a fat loss strategy in elite athletes. Kucio, C. and colleagues  conducted a three-week long, low-calorie diet (1,000 kcal/day) on twenty women. 10 subjects received yohimbine (5 mg) 4 times a day and 10 received a placebo. They found that Yohimbine supplementation significantly increased weight loss (3,55 kg) compared to placebo group (2,21 kg).